Also known as Cilantro, fresh Coriander is widely used in cooking but the powerful taste of fresh coriander can be too much for some. 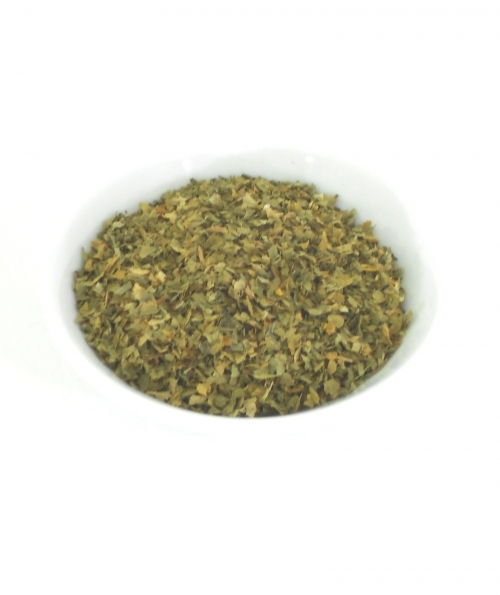 The dried form of this herb can be appealing to those who do not really like cilantro. The flavor that dried cilantro imparts is subtle but present enough that you will be able to identify it. In other words, it is better than omitting the herb entirely. Common name: Cilantro; Arab Parsley; Chinese Parsley.